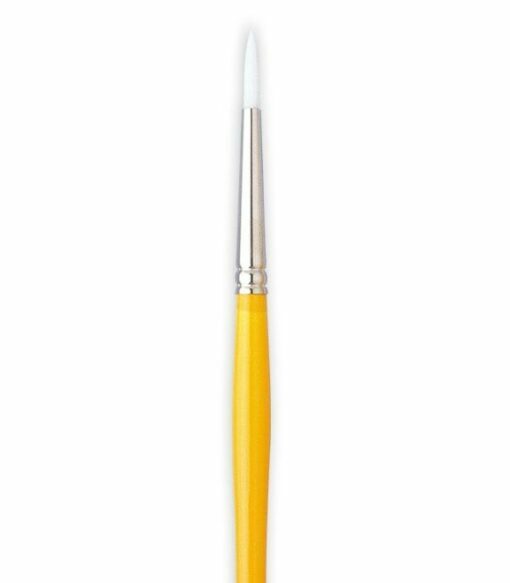 The White Nylon Round 795-3 features a white nylon brush head, short, lacquered wooden handle, and a seamless nickel-plated ferrule. 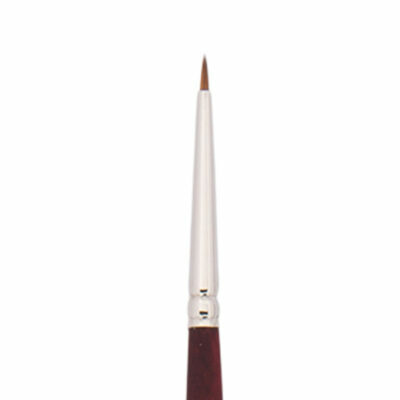 The round is an all-purpose brush used for outlining, detail work, controlled washes, and filling in small areas. 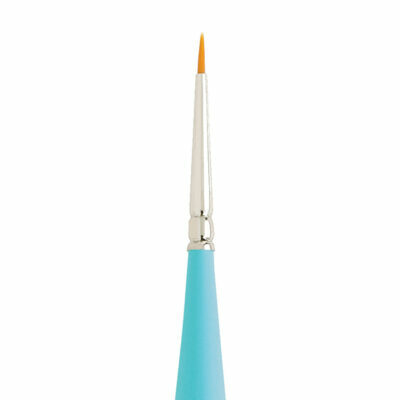 It is also used to create thin-to-thick lines. Available in sizes 0, 1, 2, 3, 4, 5, 6, and 8. Loew-Cornell® White Nylon brushes are all-purpose and durable with superb resilience. Favored by ceramists and fabric painters. 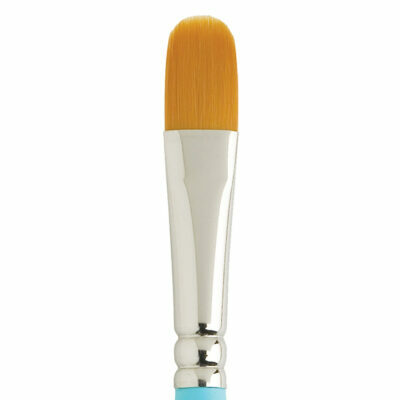 Packed with value, these brushes are an excellent choice for the beginner or occasional painter.